A time to be born, a time to die; a time to plant, and a time to pluck up that which is planted; A time to kill, and a time to heal; a time to break down, and a time to build up; A time to weep, and a time to laugh; a time to mourn, and a time to dance; A time to cast away stones, and a time to gather stones together; a time to embrace, and a time to refrain from embracing; A time to get, and a time to lose; a time to keep, and a time to cast away; A time to rend, and a time to sew; a time to keep silence, and a time to speak; A time to love, and a time to hate; A time of war, and a time of peace. Christina Janet Bryant was born December 10, 1941, to Moses and Cora Jane who preceded her in death, also preceding her in death her sister Jacqueline, and daughter Jane. 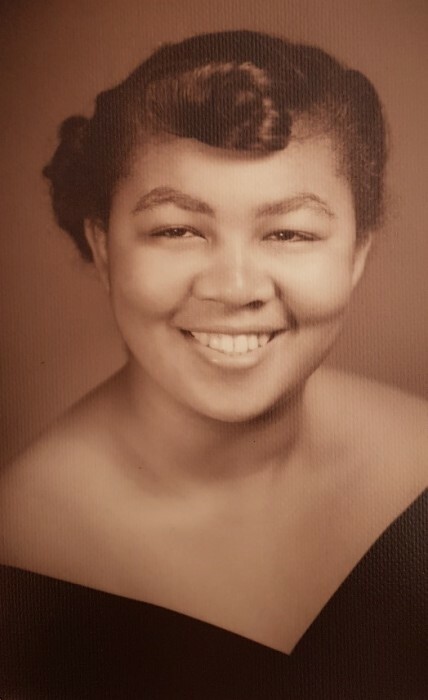 A native of Sacramento she attended Fruitridge Elementary School, Sacramento High School and graduated from Hiram Johnson High School in 1960. Christina did not attend college but instead entered the workforce at McClellan Air Force Base where she continued to work until the base closure and her retirement in 1993. Devoted to her mother she assisted her throughout her life with her missionary work traveling around California to spread the Lord's message. Christina was called home on February 6, 2019, after a long illness. She leaves behind nieces nephews and cousins. She will be missed. Burial will take place at Odd Fellows Lawn Cemetery 2720 Riverside Blvd, Sacramento, CA 95818 with repass to take place at her niece Angela’s home afterward.